Powerful file viewer (was XView). Is there a better alternative to ImageViewer? Is ImageViewer really the best app in File Management category? Will ImageViewer work good on macOS 10.13.4? 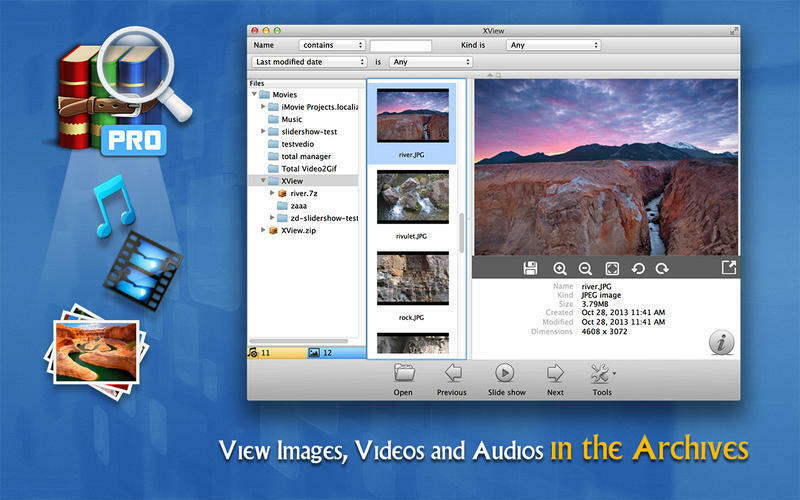 With ImageViewer (was XView) you can easily view images, audio, and videos in archives and in local folders. It is an easy-to-use app and is perfectly compatible with OS X.